As we’ve seen unfold over the past two weeks, not everyone is into Marissa Mayer’s workplace ideas. 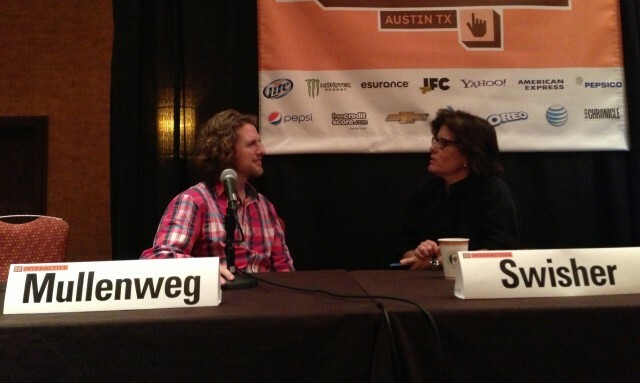 That includes Matt Mullenweg, founder of Automattic, the company behind the giant blog-hosting platform WordPress.com. Unlike Mayer’s recent mandate “asking all employees with work-from-home arrangements to work in Yahoo! offices,” most of Mullenweg’s employees work from home, spread out all over the world. But Mayer isn’t being as flexible as she could, Mullenweg said. The rule was company-wide, and makes it much more difficult for many who may now face time-consuming commutes or reduced time spent at home with their families. The issue struck a national chord, going viral across the Web in a matter of days. Words sometimes easier said than done. We’ll see if that scales as you keep hiring, Matt.